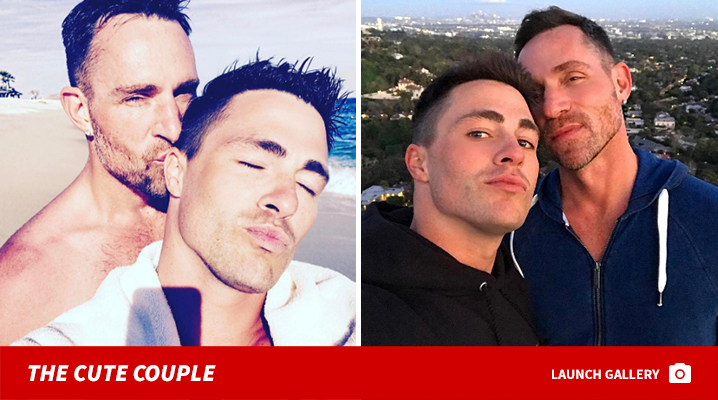 Colton Haynes Gets Engaged Under Fireworks CHER Believes In Their Love!!! 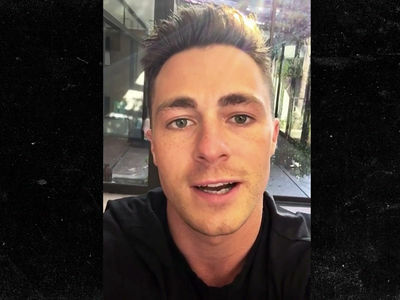 Colton Haynes just got engaged ... and the proposal was explosive, especially when Cher made a cameo. Colton just posted a pic of him and fiance Jeff Leatham with the caption "I SAID YES!!!" 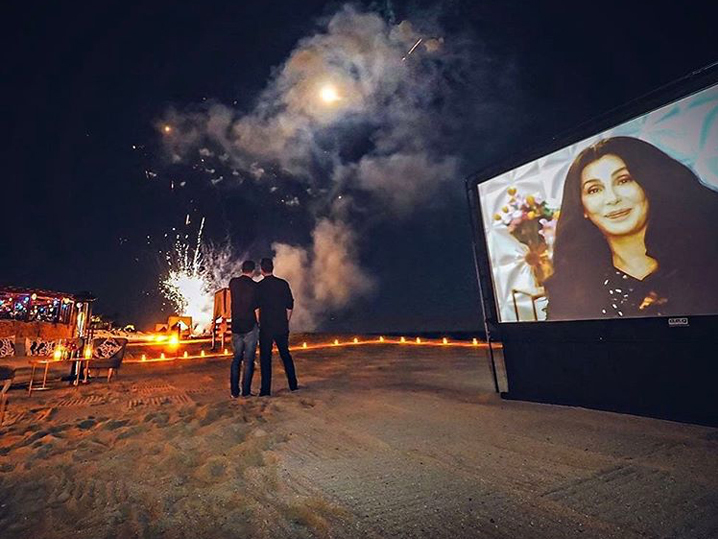 The proposal went down in Las Ventanas al Paraiso in Mexico, and Jeff clearly went all out. Waterfront movie, candles ... the works. Fireworks, that is. He even got Cher to sing Colton a line from her hit single "I Got You Babe." Unclear if she sang the whole thing -- but either way ... we're impressed. The "Teen Wolf" star came out publicly last year. 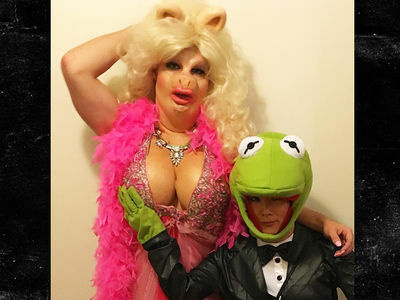 It seems he started dating the celeb florist fairly recently.